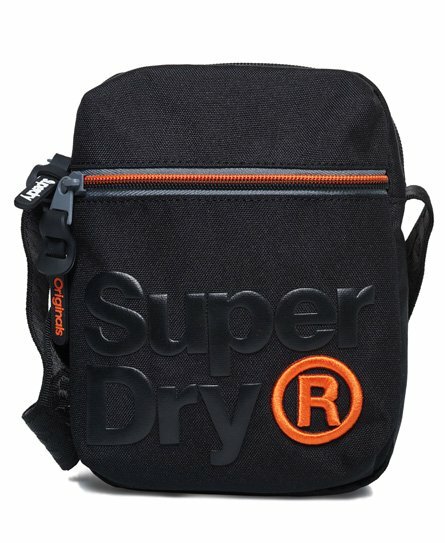 Take your every day style to the next level with a men's messenger bag from Superdry. 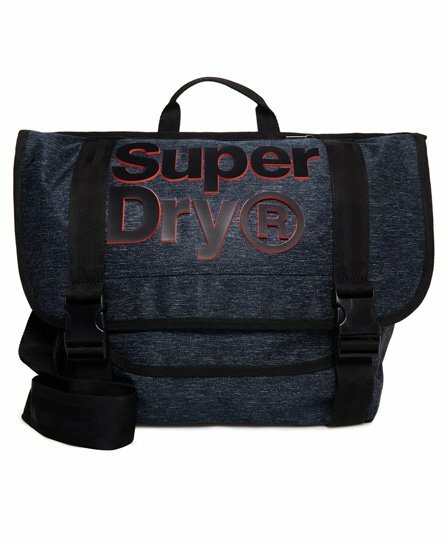 Our great selection features branded logo bags with one big inner compartment, classic messenger bags for men with adjustable shoulder straps and vintage inspired bags with leather detailing and buckle fastening on the front. 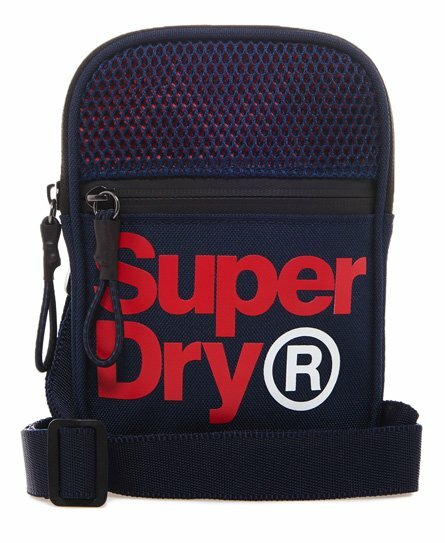 Perfect for carrying your daily essentials with you, whilst scoring style points. 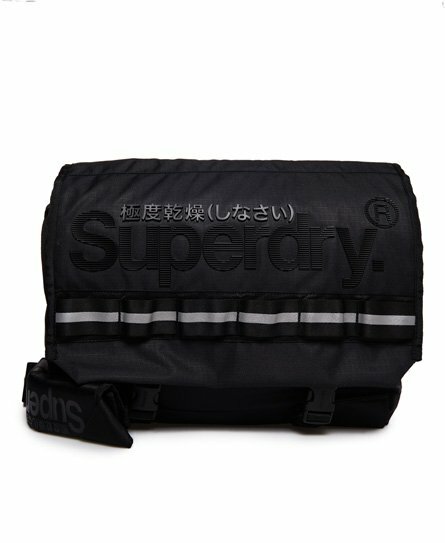 Check out our range of messenger bags for men here.